and top five individuals not on a qualifying team qualify for the state meet. all seen themselves in the top ten of the state this season. place. 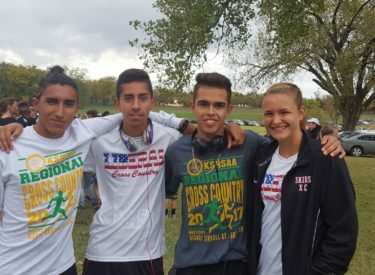 The top three teams qualifying for the State meet were Bishop Carroll, Maize South, and Great Bend. girls 5A race will start at 12:20 PM.